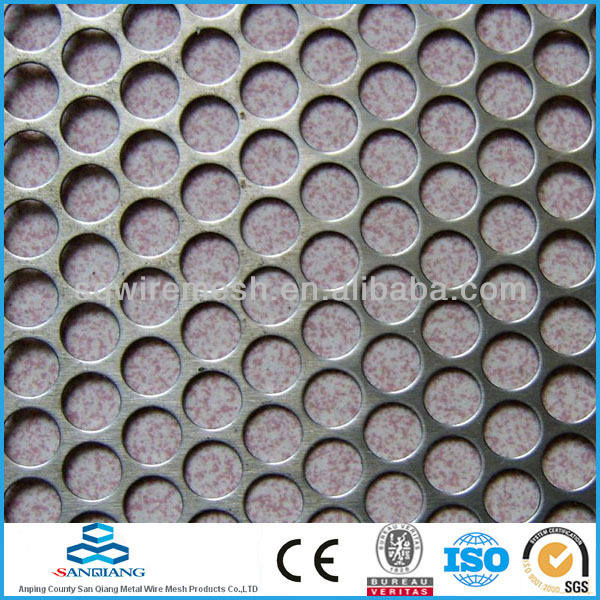 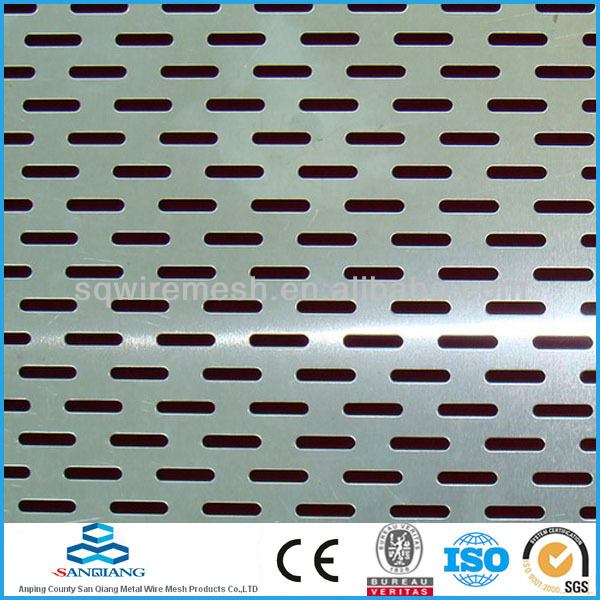 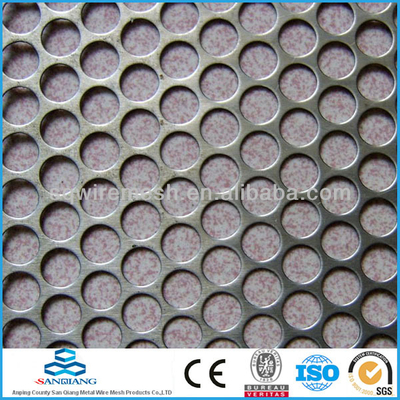 Steel 304 Perforated Metal Plates/Perforated Metal Mesh/Perforated Metal Sheets - Buy Product on ANPING COUNTY SANQIANG METAL WIRE MESH PRODUCTS CO., LTD.
Packaging Details: Usually packed with pallet, or as per your requirements. 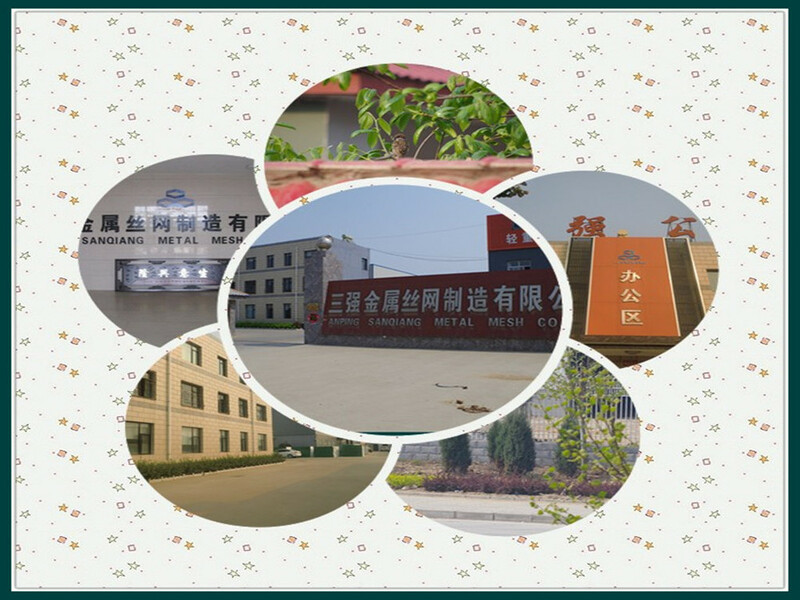 1.Material: Stainless steel sheet,Galvanized steel sheet,Aluminum sheet,Brass/Copper/Phosphor Bronze and Other Metals. 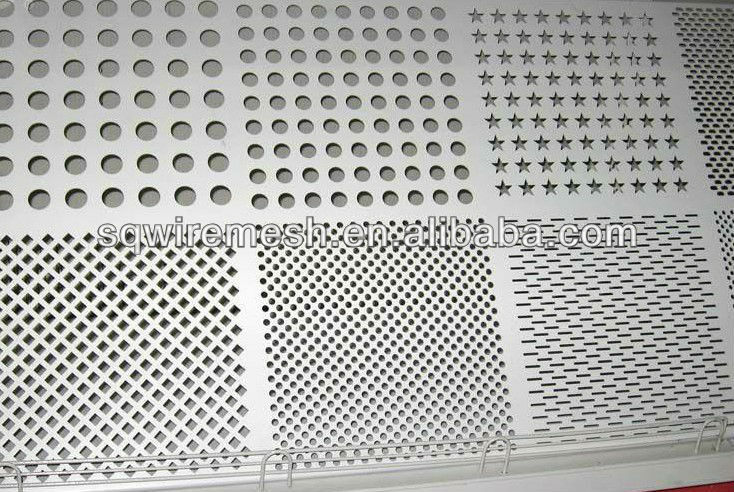 Square;Rectangular;Decorative.Special designs according to the specifications upon request. 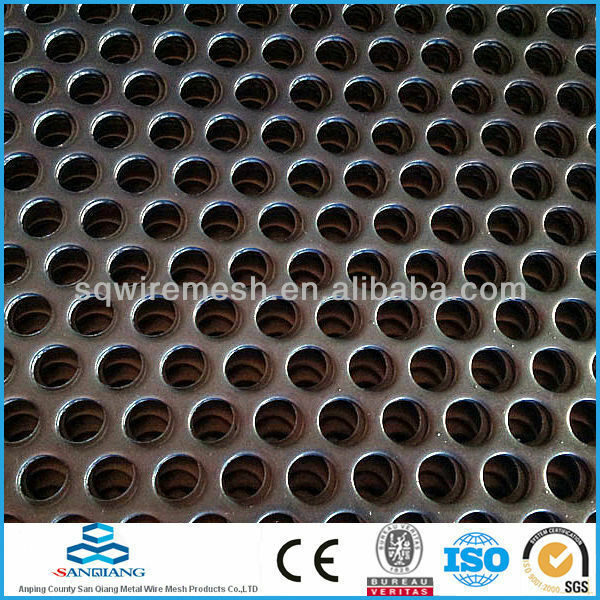 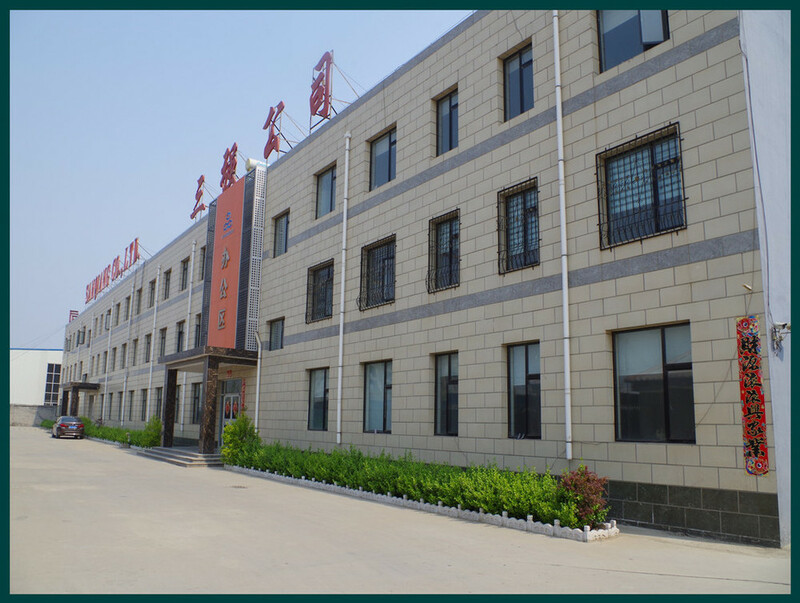 widely used in the core of filter, medicine, filtering, breeding, battery, mechanical protecting, making the crafts, the meshes for the high-grade sound box, decoration, the seating for children, baskets, etc. 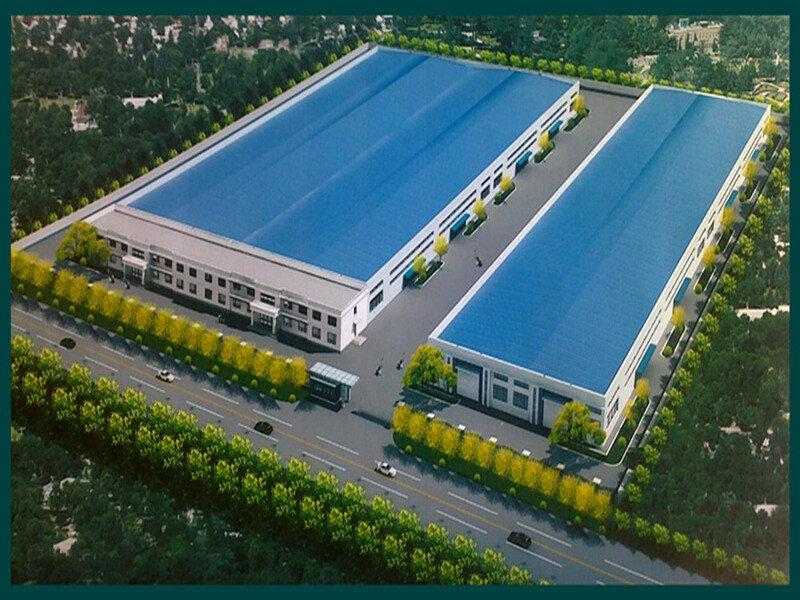 light weight, skid prevention and artistic.